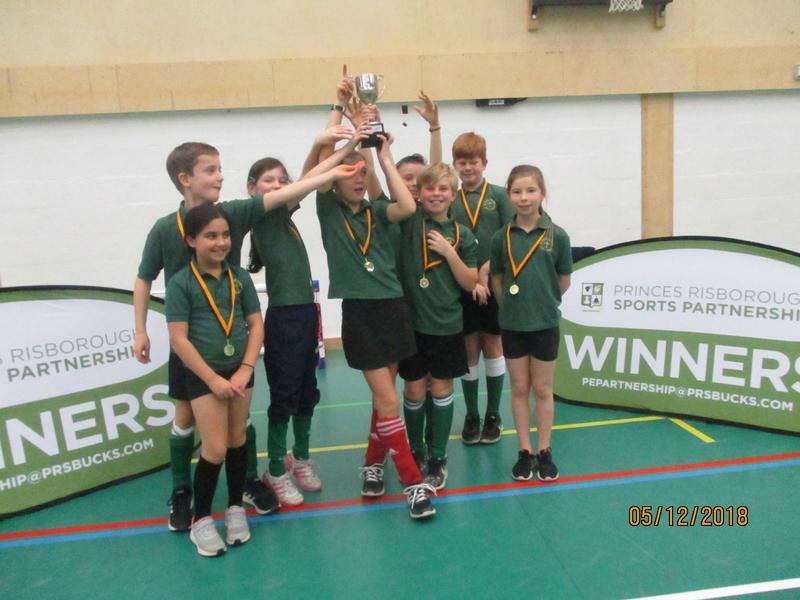 8 pupils across Year 5 and 6 took part in a uni-hoc tournament at PRUS on Wednesday afternoon. 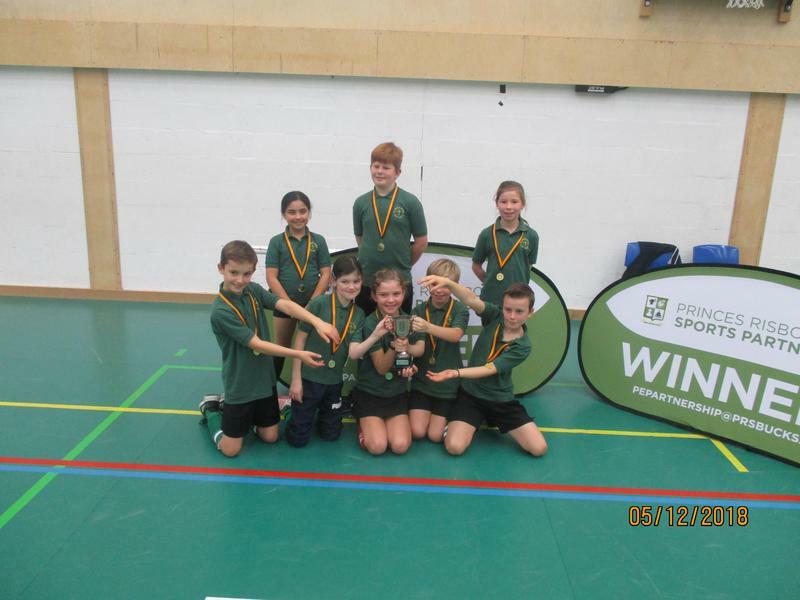 The tournament consisted of 5 matches, each six minutes long with 5 points being awarded for a win. 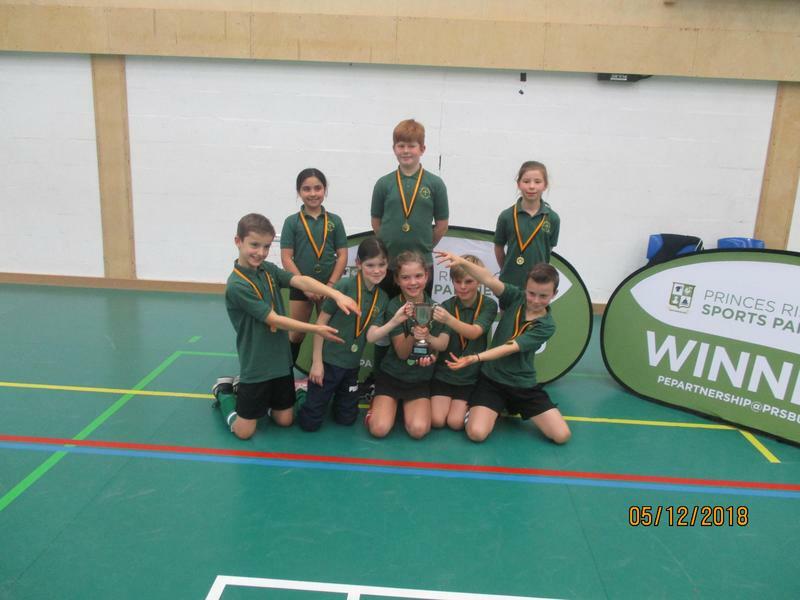 All of the children played extremely well winning all of their matches resulting in a maximum of 25 points, a trophy and individual medals for all. 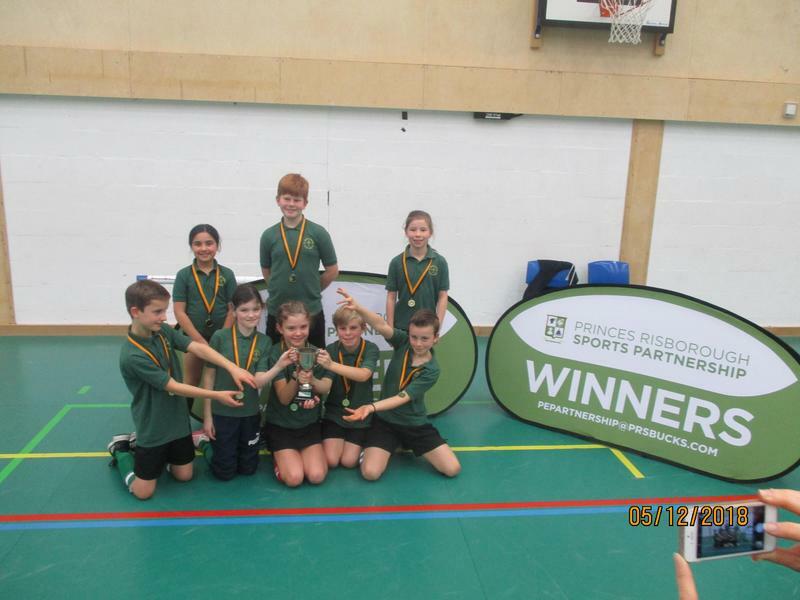 Well done to all of the team for playing so well as well as to the parents for their help with transport and for staying to support the team.